Edward has over fifteen years of public accounting experience. He is experienced in managing all aspects of servicing our clients’ financial needs from financial Statements through tax return preparation for high-net worth individuals, partnerships, corporations, fiduciary, and tax-exempt organizations income tax returns. He has also represented clients before the IRS and FTB on tax audits and appeals. 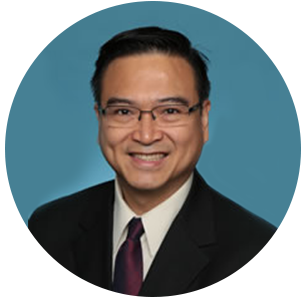 Prior to joining Hall & Company, Edward was a tax manager at JLK Rosenberger, LLP in Irvine. In his spare time, Edward enjoys going fishing. Also, he is fluent in Tagalog.